BaseClear Quality Solutions is a specialised Business Unit offering microbiology QA/QC-related services. 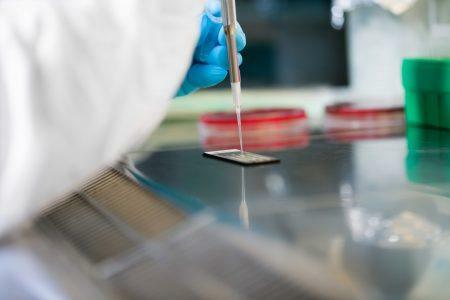 With more than 20 years of experience, we are a reliable and experienced partner for microbial quality control testing and the quality assurance of food, as well as biotechnological and pharmaceutical products. 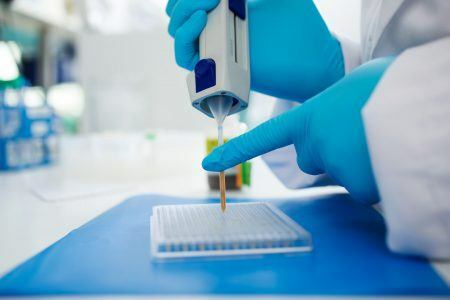 BaseClear Quality Solutions offers a complete portfolio of molecular-based rapid testing services which are validated and GMP and ISO compliant. 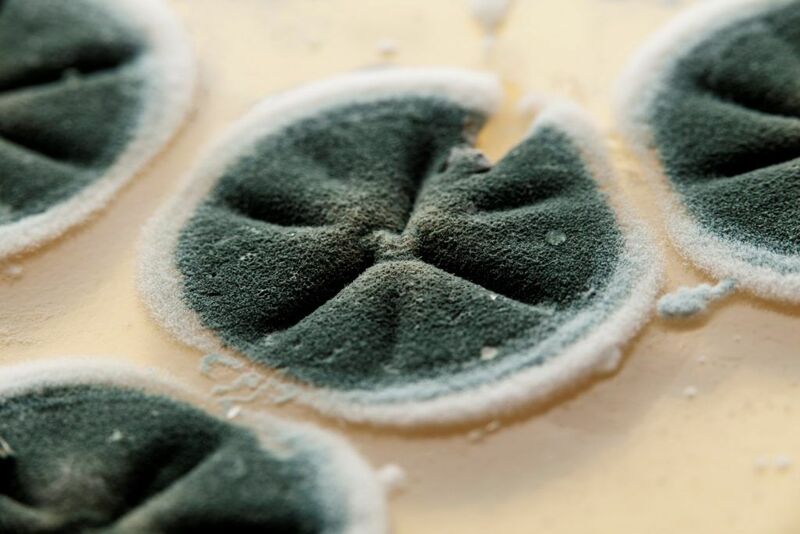 Our services include bacterial and fungal identification, microbial typing, mycoplasma detection, cell line identification and viral testing. Non-standard samples formats or very fast delivery times are no problem for us, flexibility is highly valued within our company. 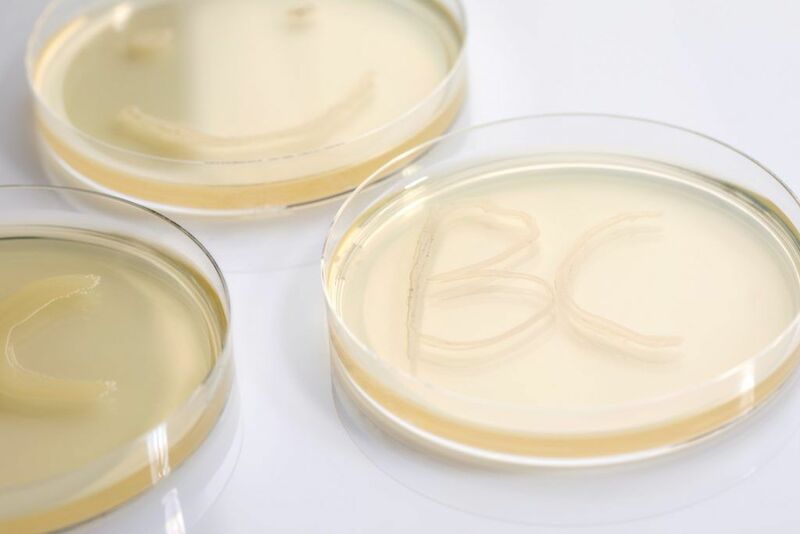 Whether you are in need of a back-up laboratory or are aiming to fully outsource your microbial identifications, BaseClear Quality Solutions is the partner that you are looking for. 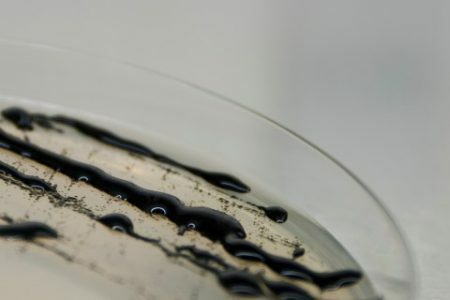 A microbial contamination problem should be solved as soon as possible, in order to prevent a long-term manufactory shutdown or product recalls. Therefore we offer our clients the possibility to choose for our fast services. For several services we can offer a guaranteed delivery time of 1 day! The exact delivery time varies for the different services, please contact your account manager to discuss the possibilities. The BaseClear Quality Solutions services will meet the quality level that you need and will fit perfectly within your quality system. We make use of validated kits and protocols, and compare the obtained data with validated databases. In this way we can ensure that you get the most reliable results that are in compliance with the global current Good Manufacturing Practice (GMP) as well as regulatory requirements and recommendations of the U.S. Food and Drug Administration (FDA), the European Medicines Agency (EMA), the Japanese Ministry of Health, Labour and Welfare and other regulatory agencies. Our GMP-certified testing services are available via our subsidiary company ProBase Pharma. BaseClear Quality Solutions wants to be the outsourcing partner that you are looking for. Do you need an expert who can help you regularly with the difficult samples you struggle with? BaseClear can do that for you. Are you looking for a back-up laboratory that can handle your samples in case of a temporary failure of your own identification systems, or do you have a temporary need for extra capacity? We are the right partner for you. 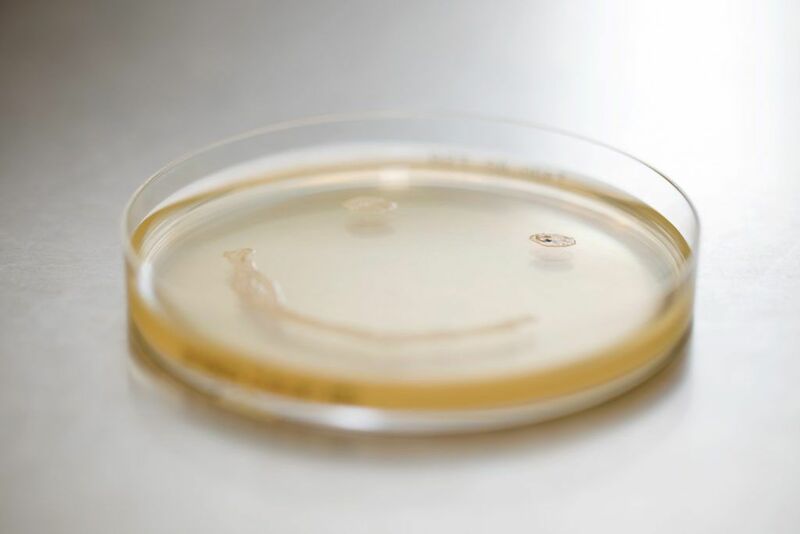 Would you like to completely outsource your microbial identifications, having calculated that outsourcing could save you money? BaseClear indeed offers a full solution for identification and typing at the fastest delivery times and at competitive prices. Please contact us for more details! 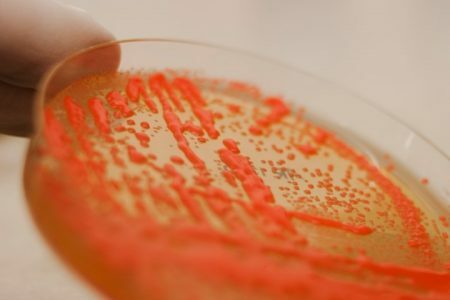 For our production it is important to check for microbiological contamination and to subsequent identify these on the basis of its DNA. BaseClear Quality Solutions does excellent work and always sticks to the agreement made. I always receive a response within an hour. Richard is director of our Quality Solutions business unit. In addition he is site-manager of ProBase Pharma, the daughter company of BaseClear for GMP certified rapid molecular testing.